Pick up of customers in the Parking Express area located at the entrance next to the tobacco shop. 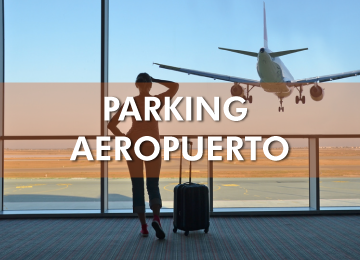 We offer parking next to the Airport, María Zambrano Train Station and Málaga port. What we offer in Marbenjo Parking? 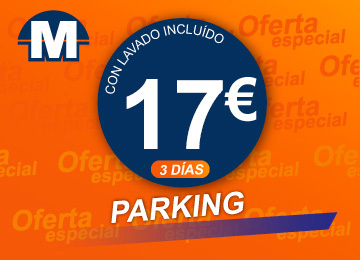 We offer parking service at Málaga Airport, María Zambrano Train Station and the Malaga Port. 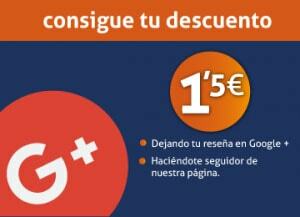 Our parking is adapted for all types of vehicles and we are considered as one of the most cheap parkings in Málaga. 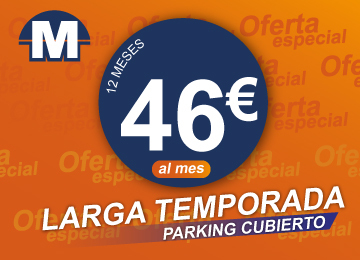 We offer parking service at Málaga Airport, María Zambrano Train Station and the Málaga Port. We offer a shuttle service to the customer who parks their vehicle in our facilities, from Marbenjo Parking to Malaga Airport. Exclusive prices in Covered Parking and Parking Uncovered. We also offer Annual Parking so you can park your vehicle for longer periods. We have a staff specialized in the sector giving the best attention and offering you other extras that Marbenjo Parking has. 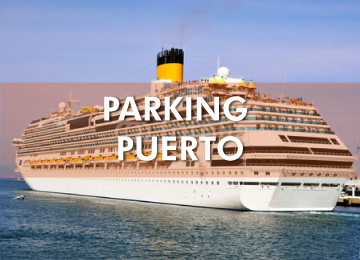 The Valet Parking service in Malaga is a service of collection and delivery of the customer’s vehicle at Malaga Airport, without the client having to travel to our facilities. Totally free minibus service for all our Airport Parking customers. 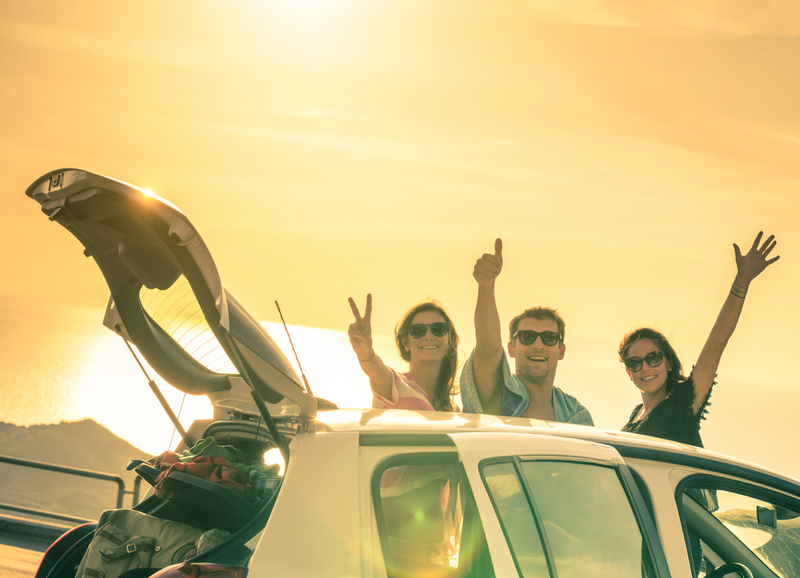 We take them from our facilities and pick them up on your return by plane at Malaga Airport to pick up your vehicle. 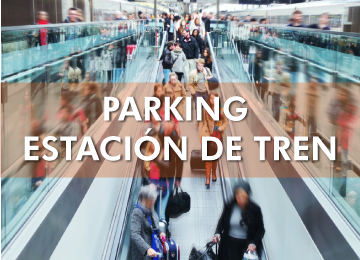 Marbenjo Parking – a car park you can trust for parking at the airport, train station and port.